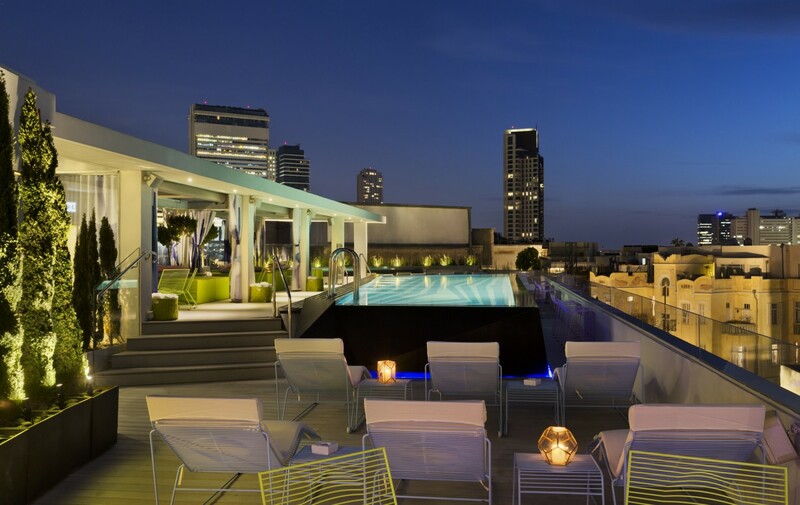 You’ll find an urban haven waiting for you on our rooftop deck. 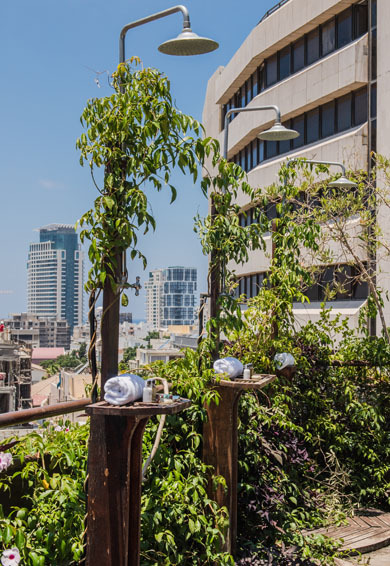 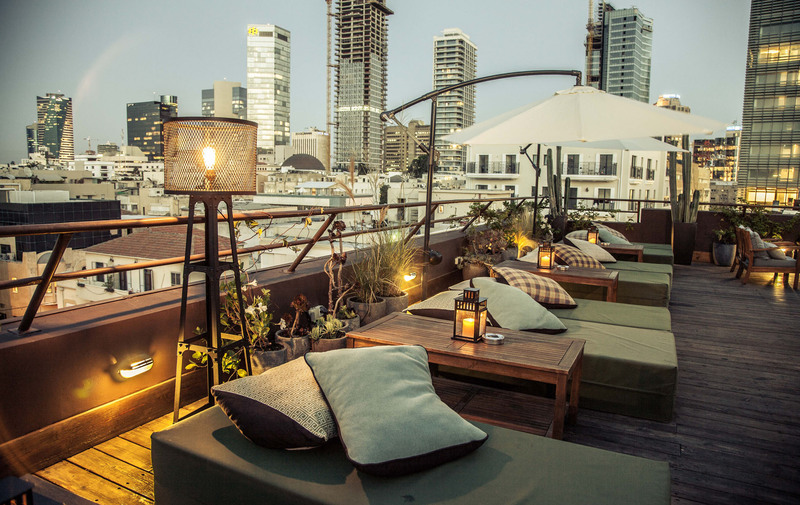 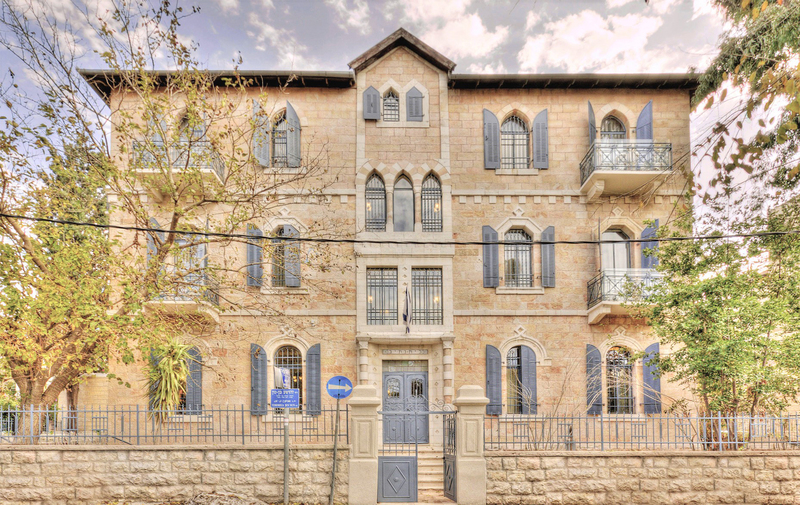 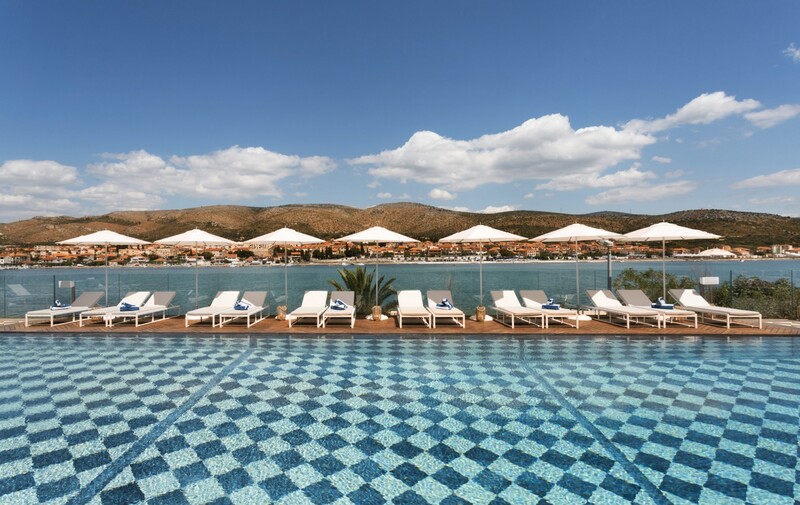 Soak up the Mediterranean sunshine and take in the panoramic view that no other Tel Aviv boutique hotel offers. 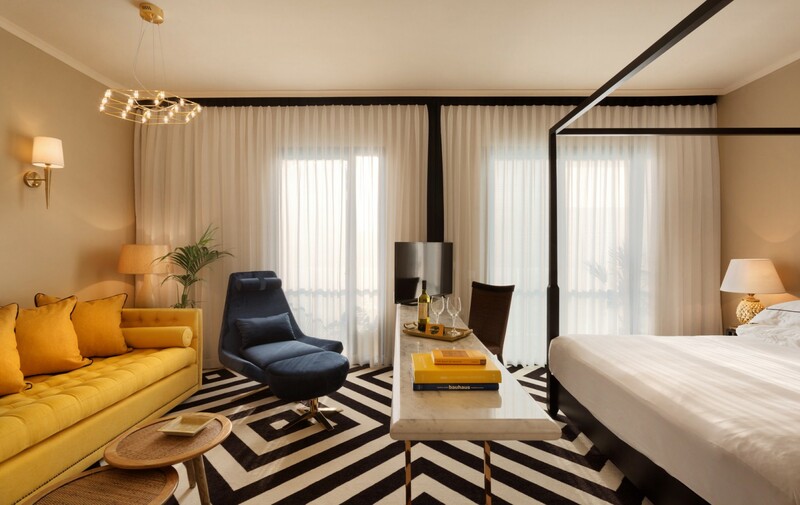 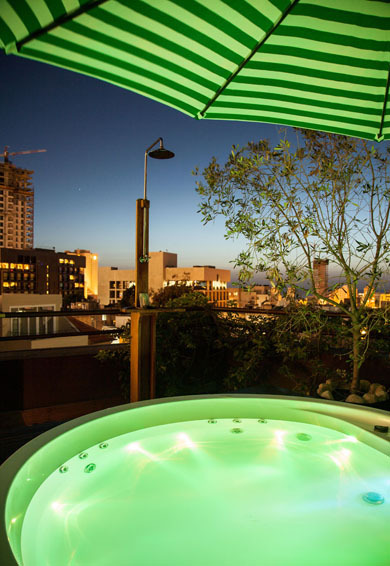 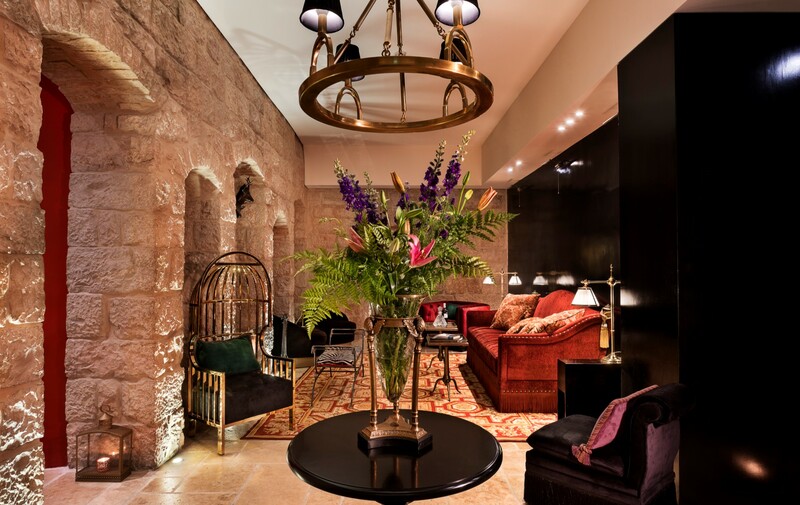 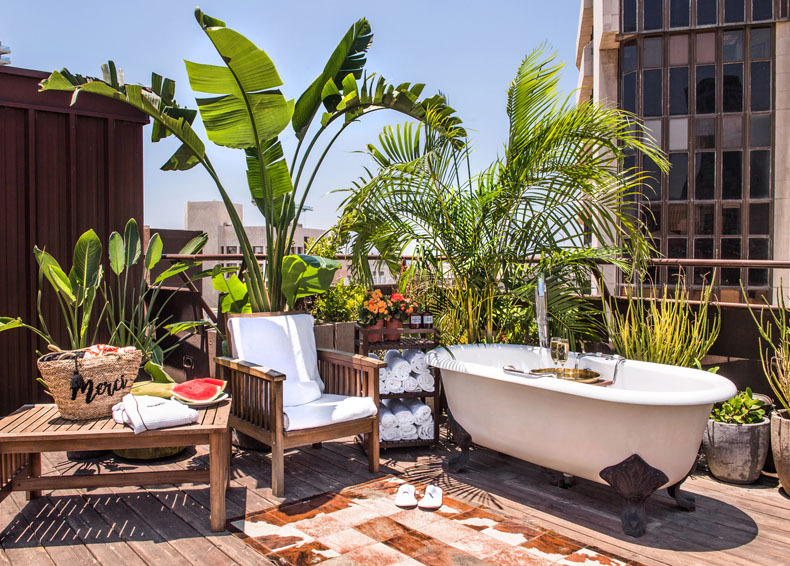 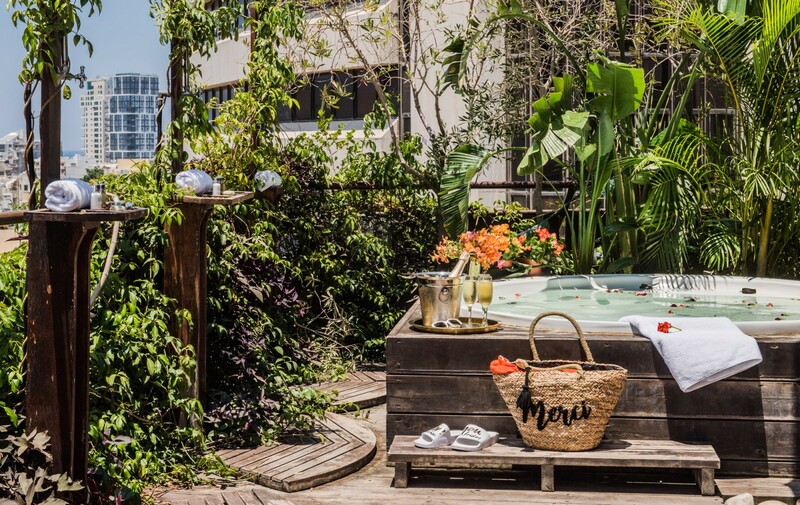 Enjoy our cosy open air Jacuzzi bathtub, open-air showers and lounge chairs, overlooking the rooftops of Tel Aviv all the way down to the mediterranead sea - all available for you 24/7. 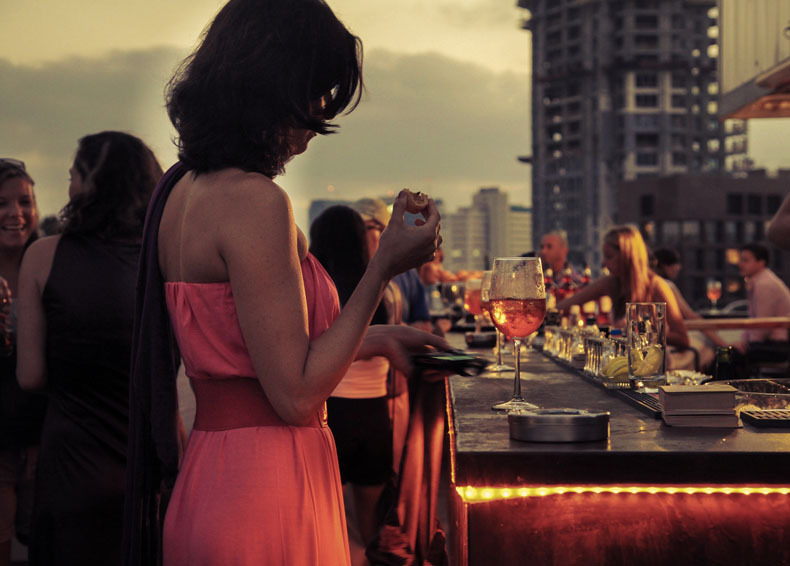 During the summer, our Rooftop Bar opens in the evenings for great cocktails and dreamy sunsets. 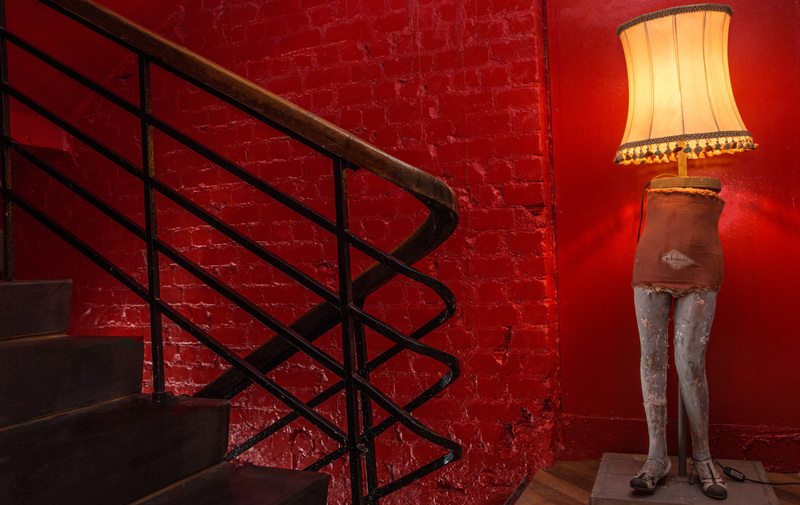 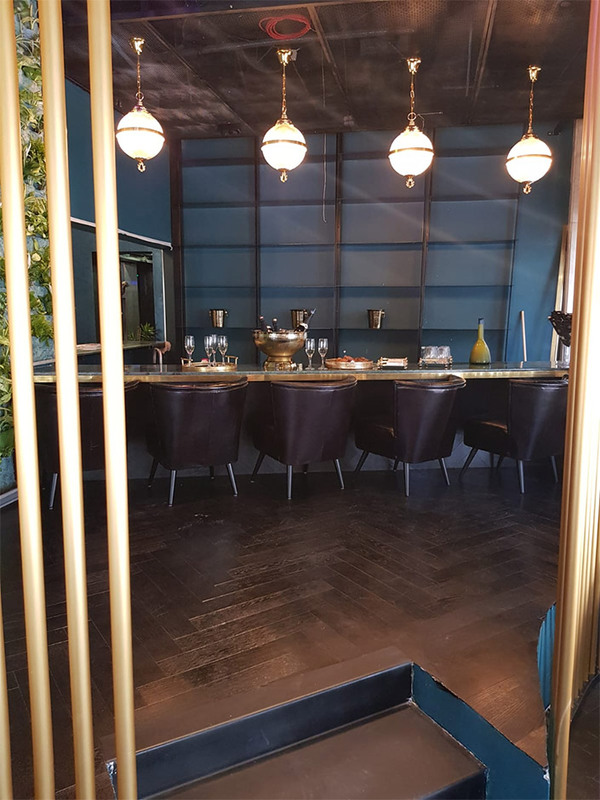 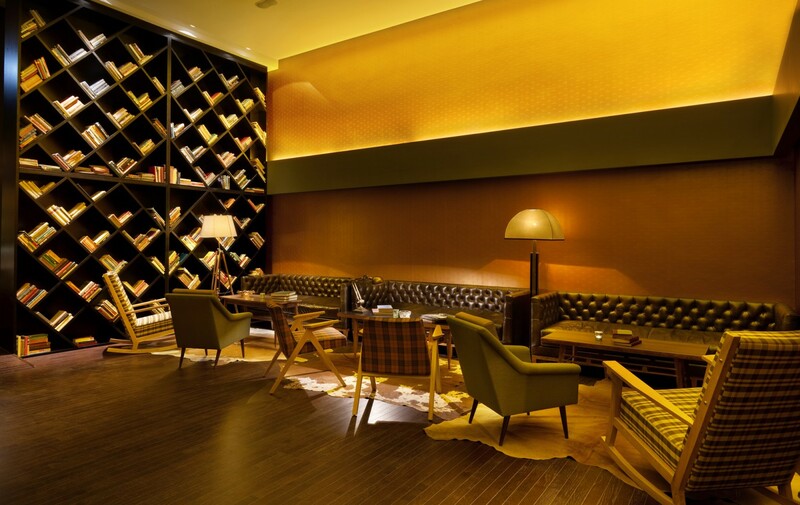 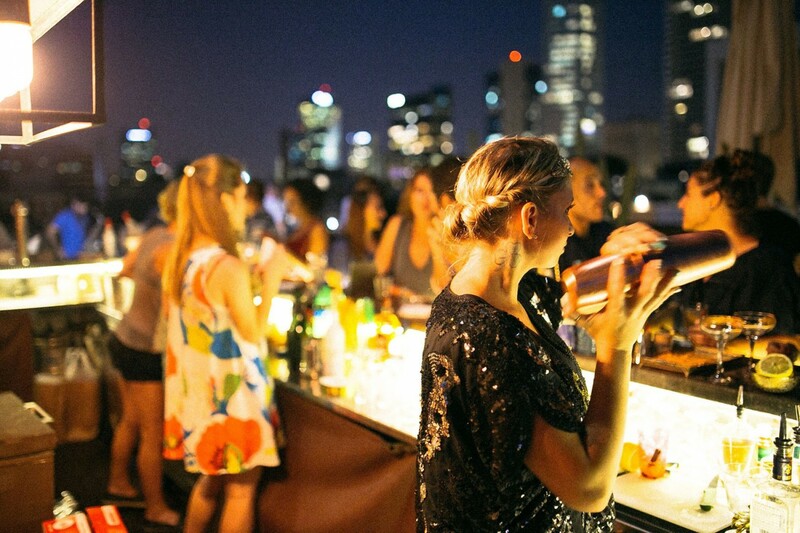 The rooftop regularly hosts private parties and events in a laid back cosmopolitain atmosphere.